2G or not 2G? There is no question! 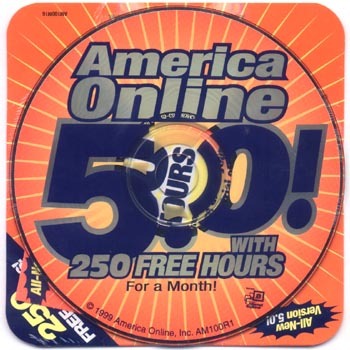 Anyone remember the days when you were giddy to rush to the mailbox to see a colorful package that read “America Online 250 Free Hours”? The goal is to get more employees to stop taking 4G, LTE, and gigabit speed for granted, and think more about the countries Facebook wants to get connected with its pet project, Internet.org — like India. When a Facebook employee logs in to the app any Tuesday morning, they’ll see a prompt at the top of their News Feed asking whether they want to try out the slower connection for an hour. Will this hour of doldrums force Facebook employees to forget their rage and urge to yell at the microwave for a faster burn? Probably not. Will this create a need for a mass exodus to the local Starbucks for a great cup of Joe…and some sweet 4G free Wi-Fi? It’s 2015! What do you think?